Why don’t we talk about grief? Sadness? 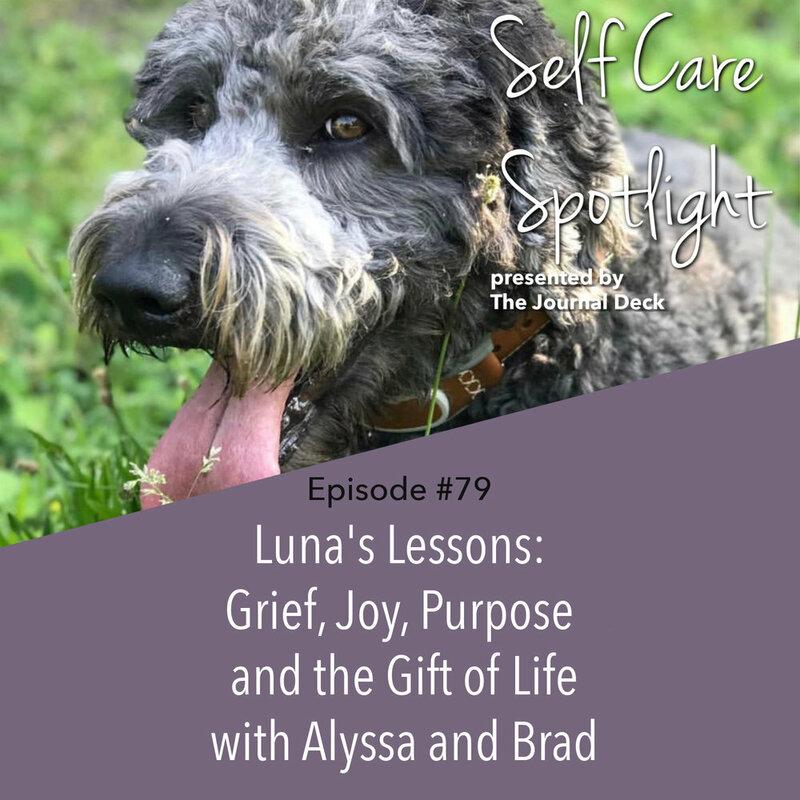 After losing our 3.5 year old goldendoodle, Luna, to kidney disease at the beginning of March 2019, my husband Brad and I felt ourselves in the clutches of grief, and I have come to believe that grief is a part of your self care toolkit when you’re hurting. Just as much as meditation or prayer or yoga, grief is a tool, a process that you have to allow space for, otherwise it will swallow you or become a ticking time bomb; therefore, why not talk about something we’ve all dealt with? Loss. In today’s special episode, I invited Brad to come back on the show to talk about grief as self care, grief comparison, share Luna’s story from how she brought us together all the way to her death, the universal signs, as well as what our deepest lessons have been through this heart-agonizing process. 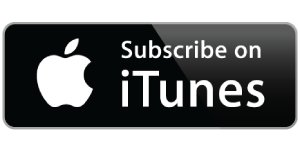 This episode is full of moments that will make you cry, but also remind you of the deep joy and privilege that is life and reaffirm your belief in Purpose. -Sunday, April 7th @ 10-11:30am at Urban Fit Co.